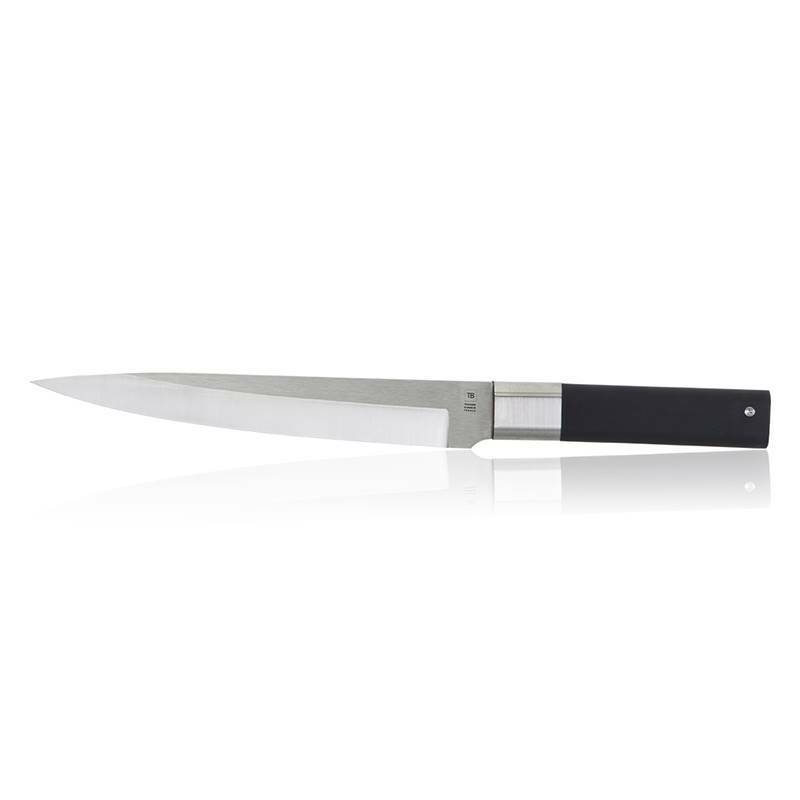 PSurprisingly hard and double bevelled, the 22cm stainless steel of this blade offers this Absolu kitchen knife a very precise sharpness that cannot be compared. 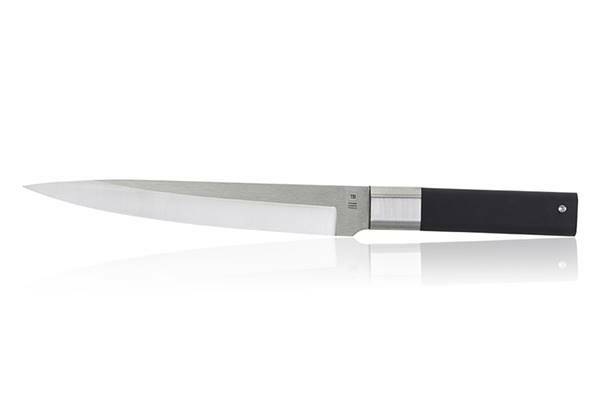 Leader in the French knife making market in France, Tarrerias-Bonjean puts quality forward. 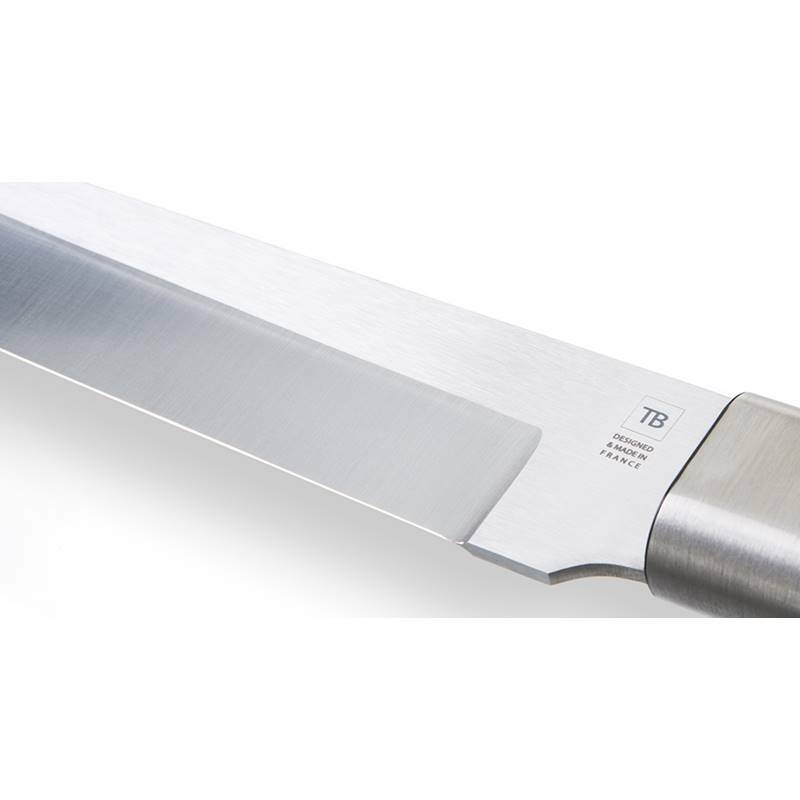 The R&D team of TB Groupe creates high-end kitchen knives so that they can be time and wear-resistant. 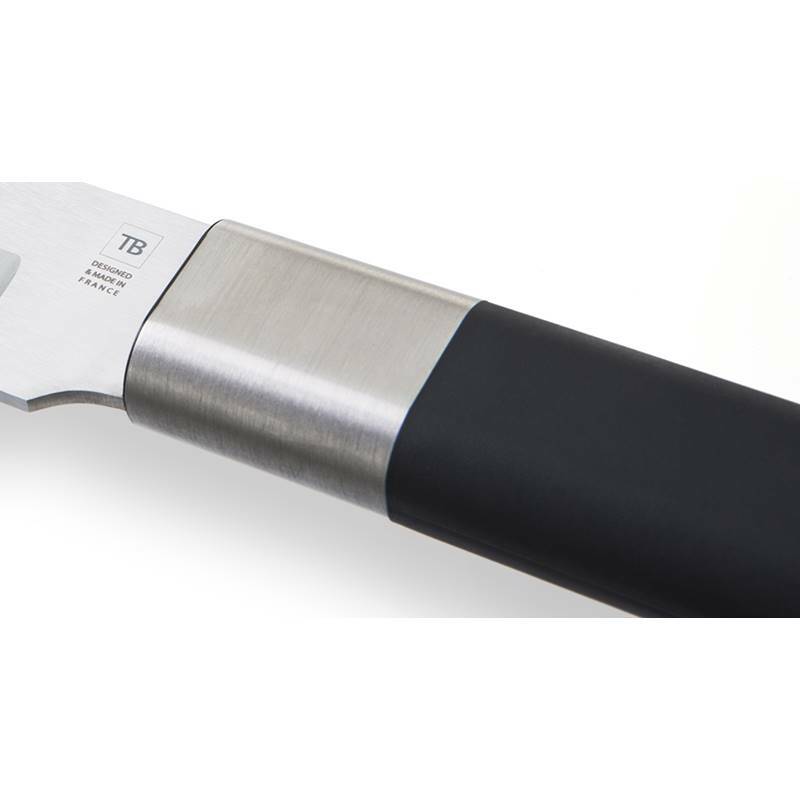 Indisputably elegant, the ergonomic handle of the TB French kitchen knife offers an excellent grip. 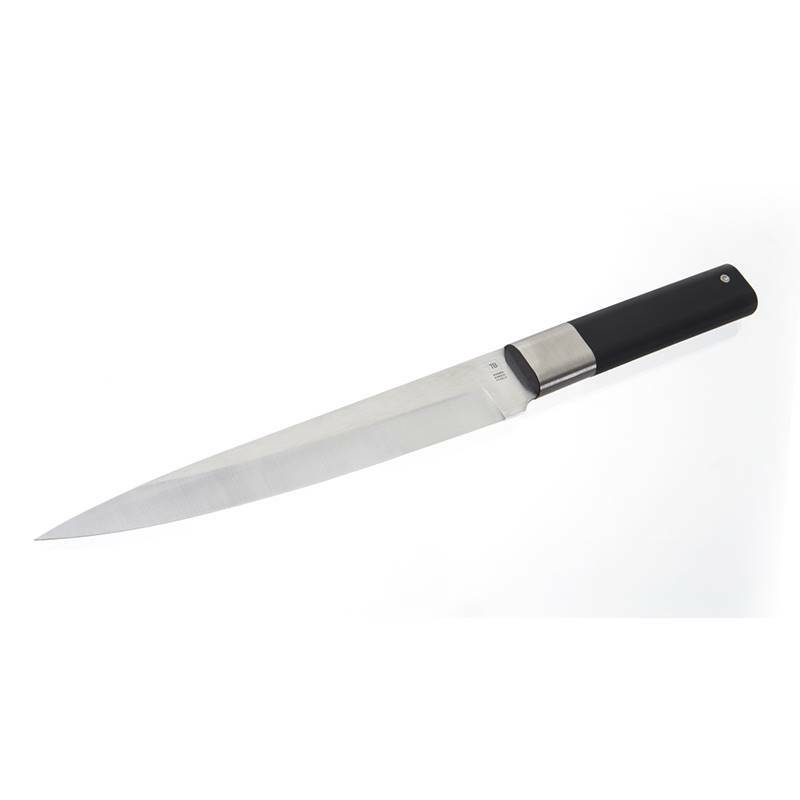 It also has a mirror polished bolster and a high quality Swedish steel blade that can be personalised by a writing up to 30 characters.